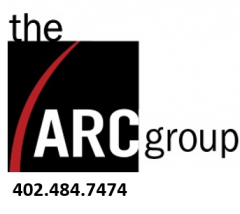 The ARC Group LLC President, Justin Lovegrove and COO, Colleen West traveled to McCook, Nebraska to meet with area farmers and talk about ARC and what ARC offers. They enjoyed meeting everyone and look forward to going back again! Click here to see a few photos from their visit.